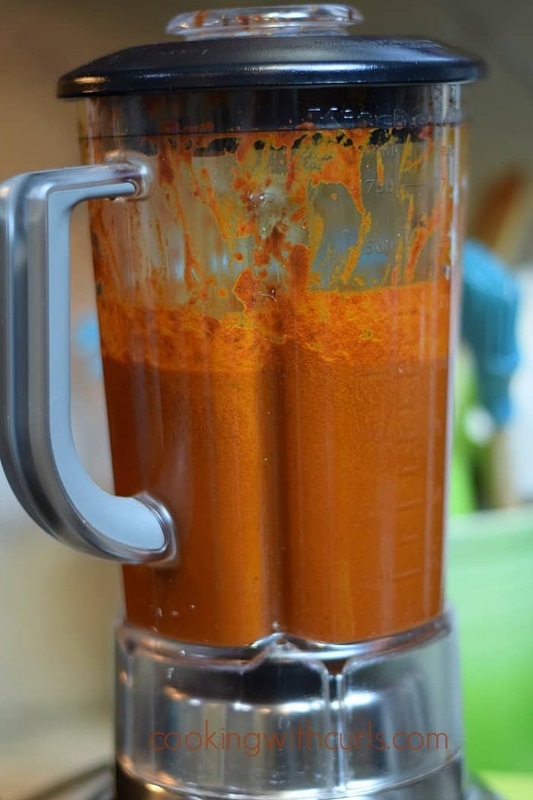 The fiesta continues this week, starting with this delicious Red Chile Enchilada Sauce. 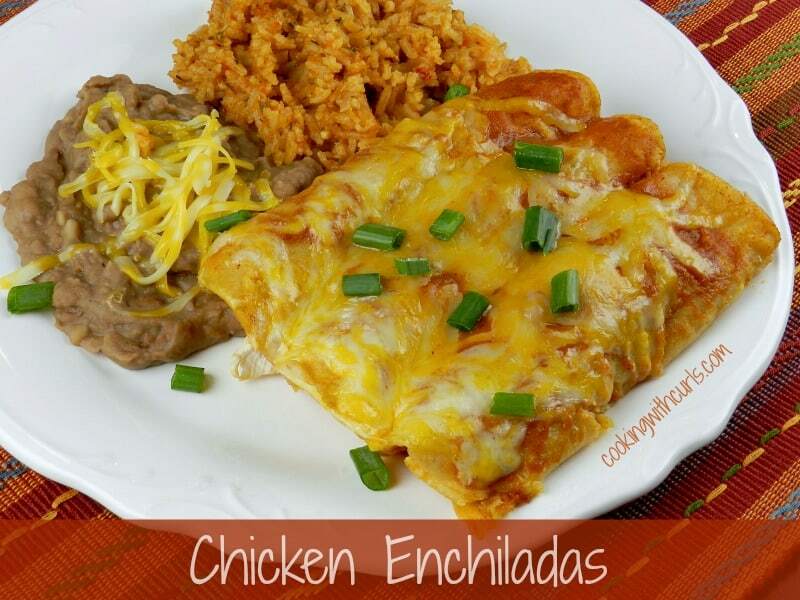 I have a confession to make, I thought all enchilada sauces were made with dried chiles! It wasn’t until AFTER I made this sauce I read the ingredients on the label of my favorite enchilada sauce…..that I can no longer purchase 🙁 and realized that it is made with tomato sauce!! Oh well…..
Live and learn! 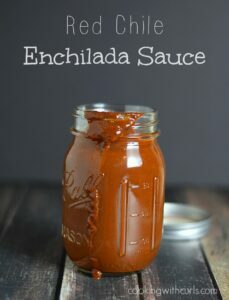 Why am I posting this recipe, because it is really good enchilada sauce!! I was a bit apprehensive at first that it would be too spicy for this chica blanca, but I was really happy with the results. It is quite thick, with tons of flavor. This sauce will not disappear into your enchiladas!! 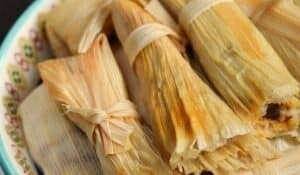 Speaking of enchiladas…..
Let’s start by purchasing 10 to 12 New Mexico dried chiles at the grocery store, LOL. Place them on a baking sheet, and bake them in a preheated 400 degree oven for 3 to 4 minutes, until fragrant….. Remove the stems and seeds…..
and place in a large bowl. 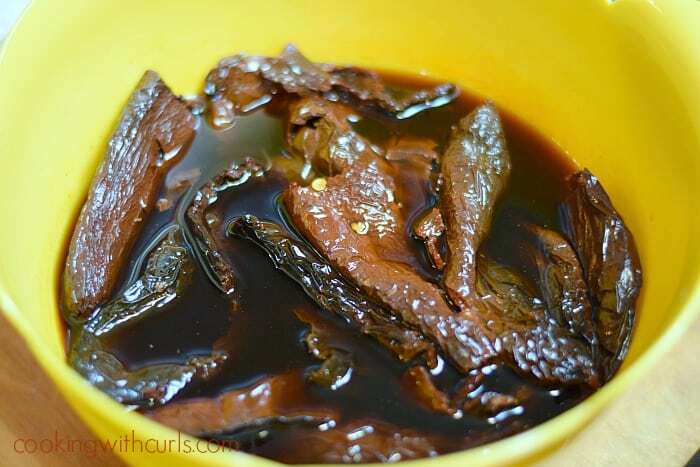 Pour 3 cups of warm water over the chiles…..
and allow them to sit for 1 hour to rehydrate…..
Place the chiles in a blender along with some of the soaking liquid, and pulverize them into a paste…..
Add the remaining soaking liquid, tomato paste, oil, garlic, oregano, salt, and cumin and blend until smooth…..
Pour into a sauce pan, and simmer for ten minutes, uncovered…..
Keep warm until ready to use, or allow to cool and store in a sealed container in the refrigerator for up to a week. Feel free to add additional liquid if you feel it is too thick for your recipe. 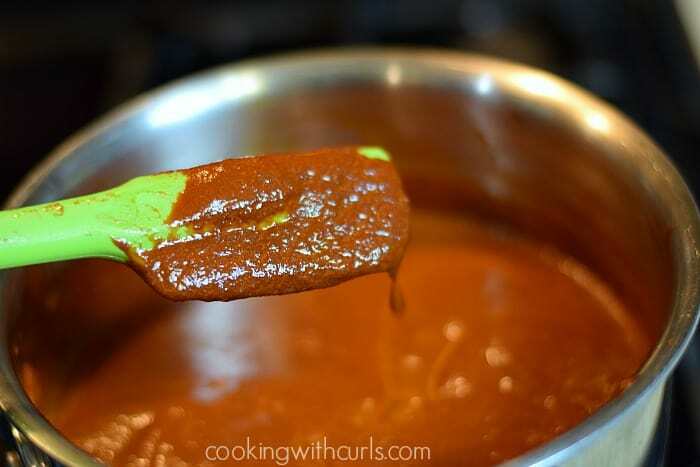 This traditional Red Chile Enchilada Sauce, made with dried chiles is sure to become a family favorite. Preheat oven to 400 degrees. Cover a baking sheet with parchment paper or silpat. 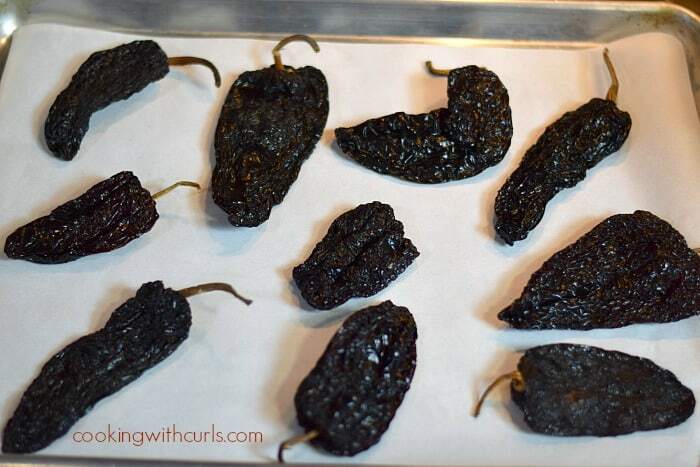 Place dried chiles on prepared baking sheet, and bake for 3 to 4 minutes until fragrant. Remove from oven and allow to cool. Remove the stems and seeds. 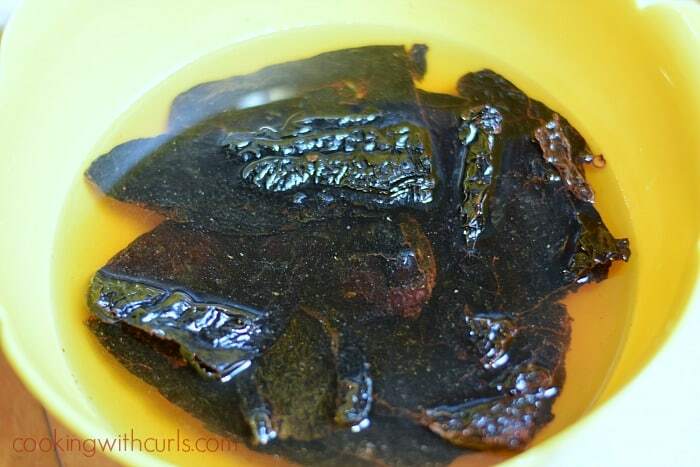 Place in a large bowl and cover with 3 cups of warm water. Let sit for one hour. 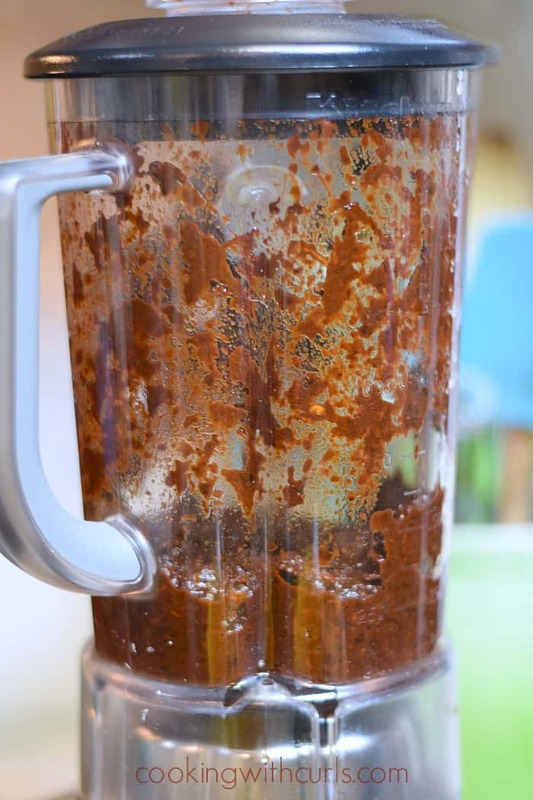 Place chiles in a blender with enough of the soaking liquid to blend into a paste. Add the remaining soaking liquid, tomato paste, garlic, salt, oregano, and cumin. Blend until smooth. Pour into a sauce pan and simmer, uncovered for 10 minutes, stirring frequently. Keep warm if using immediately. If not, allow to cool, cover, and refrigerate for up to one week. OH boy! This look Fabulous! 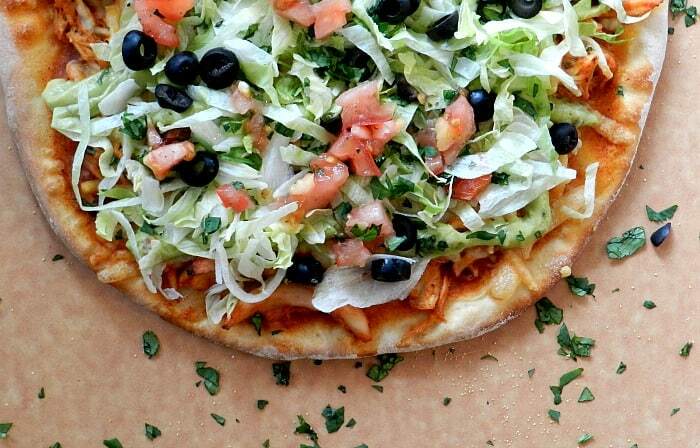 Homemade always tastes better. Can’t wait to make this sauce and pour it over anything and everything. THank you, Lisa! Enchiladas are like my favorite thing ever!! This sauce looks killer!!!! 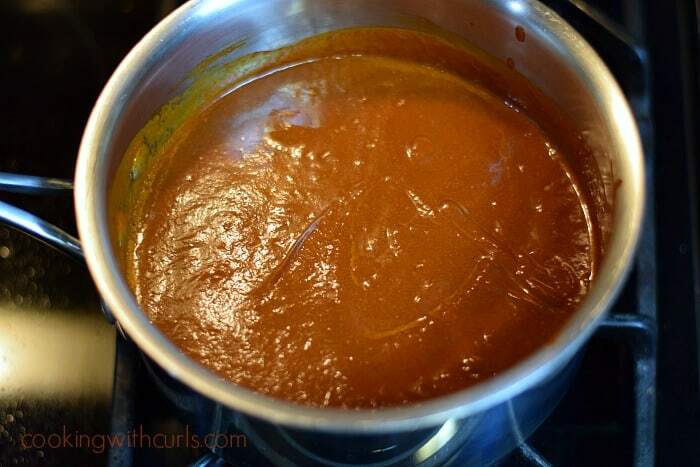 Homemade enchilada sauce tastes so much better than that stuff from a can!! Love this, Lisa! Lisa, I have to say that I have seriously been on the hunt for a true homemade red enchilada sauce. All the ones I run into say to put a can of red enchilada sauce INTO the recipe… whaddup?! 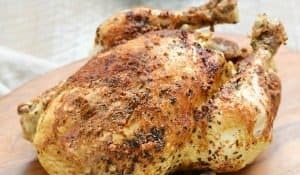 So, thank you from the bottom of my heart for creating this recipe. (I just can’t stand the taste of the canned stuff.) I simply cannot wait to make this. Already pinned and know where to go… besides, you make the best of everything! Big hugs! Oh my goodness. Your sauce looks AMAZING!!! I’m definitely going to have to try it! This looks delicious! I’ve never actually made my own enchilada sauce before but I want to now. Pinned! 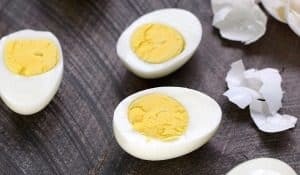 I love this recipe…so delicious and fresh…so much better than store bought! 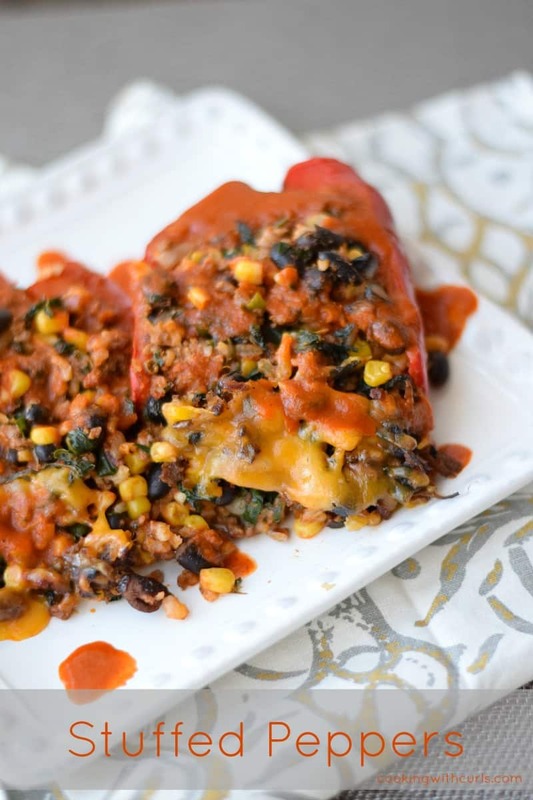 What a great idea for giving your recipes a truly authentic flavor. Thanks for sharing! Thanks for this recipe, it looks great. 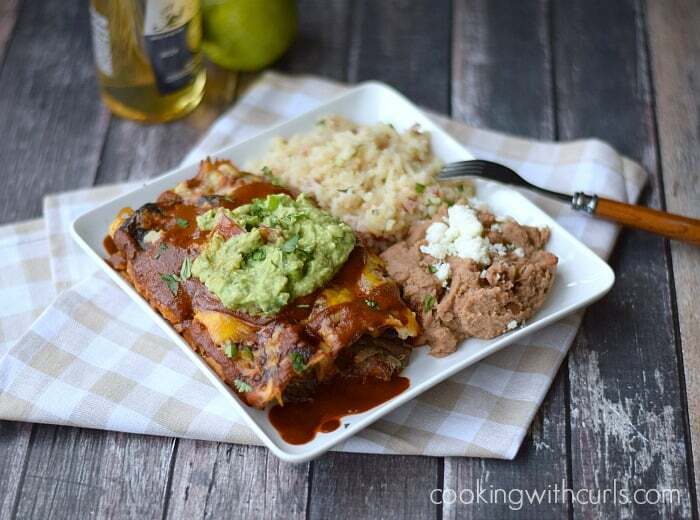 My husband loves traditional enchiladas, but I’ve been trying to get away from canned sauces. We’ll have to try this. Oh, I found this through the Marvelous Mondays link party! 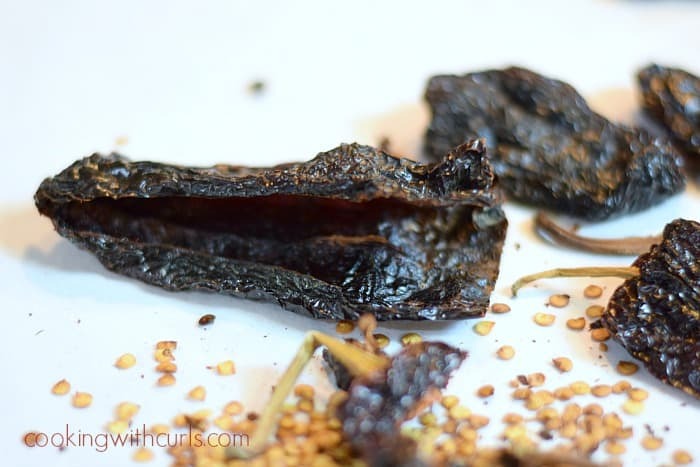 I’m a late bloomer in using chilies in my recipes and haven’t used dried before. On a scale of 1-10, how hot is this? I have kids that won’t eat things that are too spicy.